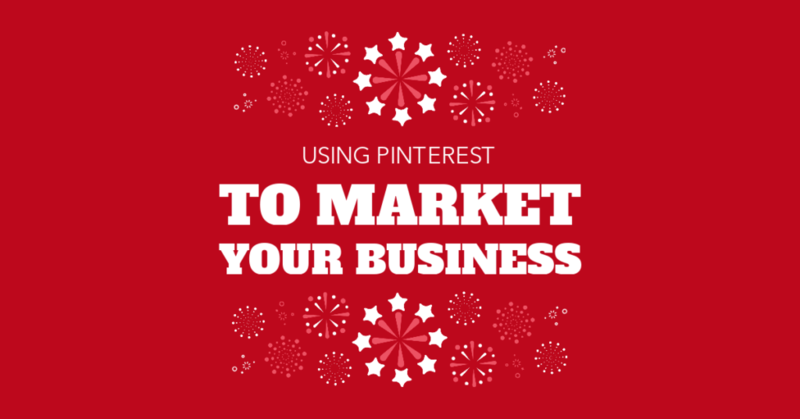 Use Pinterest to market effectively your business with attractive content! 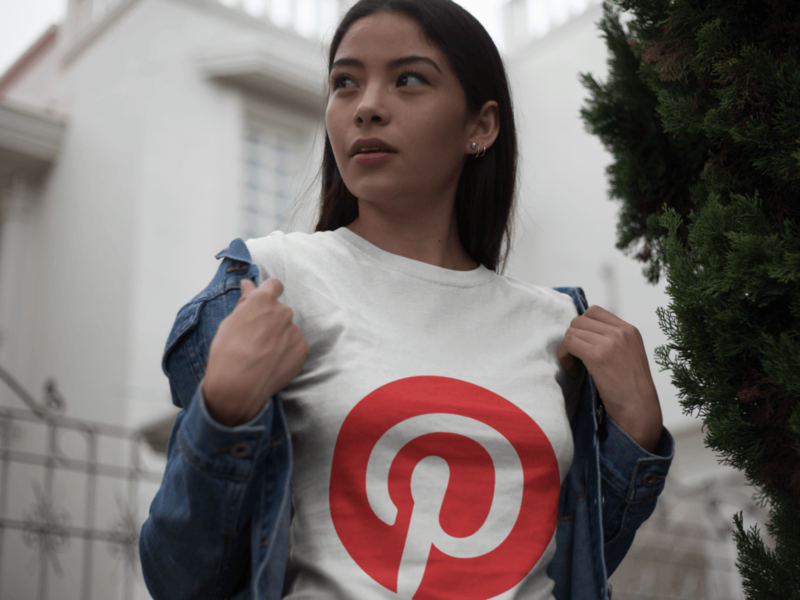 Pinterest is a great Social Media Network to promote your brand and it is one of the most important E-commerce platforms, so let's get started! Want to Use Pinterest for Business? Pinterest is the social media network that people are now using to decide which outfit they are going to wear, what recipes to try, how to decor their houses… Pinterest is quickly becoming one of the most important e-commerce tools you should know about. With over 200m+ users, Pinterest is the perfect platform to inspire people with your brand. Appeal to your audience’s aspirations, Pin stuff that is right for your business and your customers interests. Colors matter, always choose vivid and colorful Image Designs over photos where only one color predominates. You can take a look at How to Make a Restaurant Logo That Is Totally Sweet where we previously posted a color/feel chart so you can make an informed decision on your Image Graphic colors. Using the right size is important so that your pins get noticed. We suggest longer/taller images. Stick to the suggested Pinterest image size so that your images are attractive. Pin consistently, a schedule for posting will help you get your pins in order and post regularly so that your followers can always get your news! Descriptions should be thorough, always include your product’s price, main keywords, a flaming Call to Action and a link to your store. When you build your boards, think about them as window displays, you want beautiful attractive content around your product. For example, if you sell t-shirts, tell your audience where they can wear it, how they can wear it, how they can store it, and more. Follow an 80/20 rule for your pins, 80% could pins while the other 20 must be your own content. Promoted Pins: you can now purchase promoted pins to increase your traffic. Just like you can promote posts on Facebook to increase your engagement, you can now promote your most valuable content! To see what’s hot on Pinterest this year go to our previous post Make the Most of Your Pinterest Images. Buyable Pins: using shopify, customers can now buy your products directly from pinterest app. Rich Pins: you can add meta tags for your product with four main categories: recipe, article, movie, and place, to add an extra description to your pin. Repins: This Pinterest function can help you grow your traffic by collecting great content from others too. Pinterest Save Button: This is a plug in you can install to easily save your ideas to your Pinterest board! Make connections with other pinners by following them, liking, saving, and commenting on their Pins. 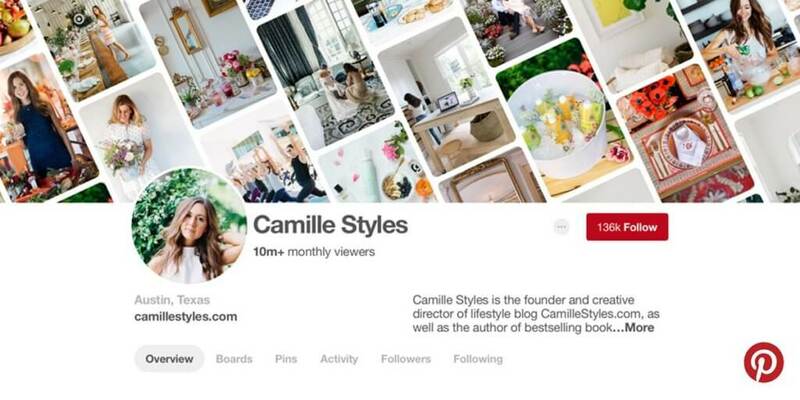 Remember you can also empore your blog or website by pining those too on your Pinterest boards! More surprises are coming for Pinterest Social Media Marketing. For example, we will be able to see people who saw our pins within the last 30 day, and profiles will have dynamic covers. Using Photoshop is not for everyone, you need a certain knowledge to effectively produce Social Media Images with this kind of software. Placeit’s Social Media Image Maker is a very user-friendly tool for everyone, you don’t need to be a designer or an artist to get a beautiful template for your brand. Customize our templates as much as you want and you won’t have to worry about the “right size”, we take care of everything! There aren’t limited to Pinterest either, so you can use them to design social media images for all of your social accounts! So yes, Pinterest is becoming a more and more important Social Media Network for business owners and marketers. Take advantage of all these new assets! You can use Placeit for all your Social Media Images, Mockups, Logos and more. Remember all of these templates come free and unlimited with any of our subscriptions! While we are at it, you can follow us on Pinterest so you don’t miss the newest trends in Content Marketing and our Templates. Pinterest is a great Social Media Marketing tool for business owners and an E-commerce network in constant growth. 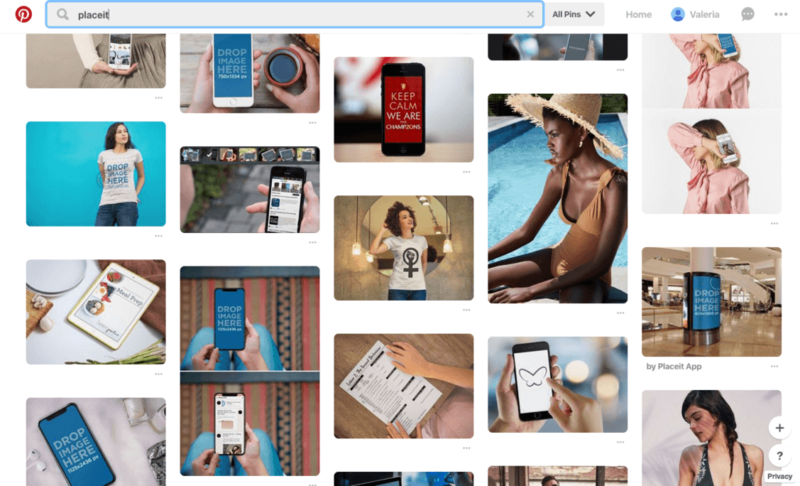 In this posts you can read about some actual trends on the platform, what's coming, best practices, and how you can use Placeit to produce content for your Pinterest page fast and easy! "My Pinterest page looks beautiful Placeit's Social Media Images"
Here's a complete guide on how to install a Facebook pixel code, what a pixel is, and how it works. Improve your campaigns with pixel events, data tracking, and more!